Children are fond of cartoons and Disney characters. 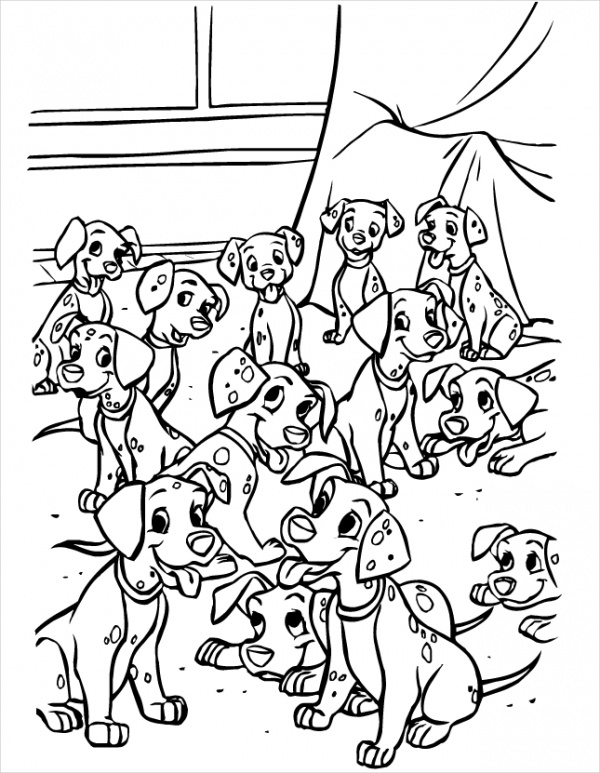 If you want to train up your kids in coloring, these images are one of the best options for you. 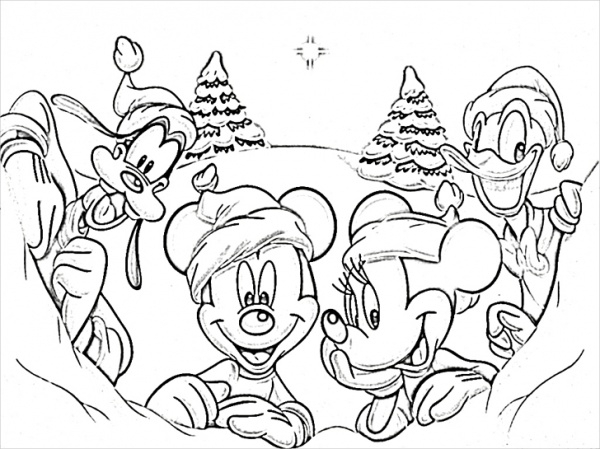 The free Disney coloring pages yield the desired interest from the kids and they will have a nice time coloring them. The lines and sketches in these figures are varied, so these are ideal to impart coloring lessons to the kids. 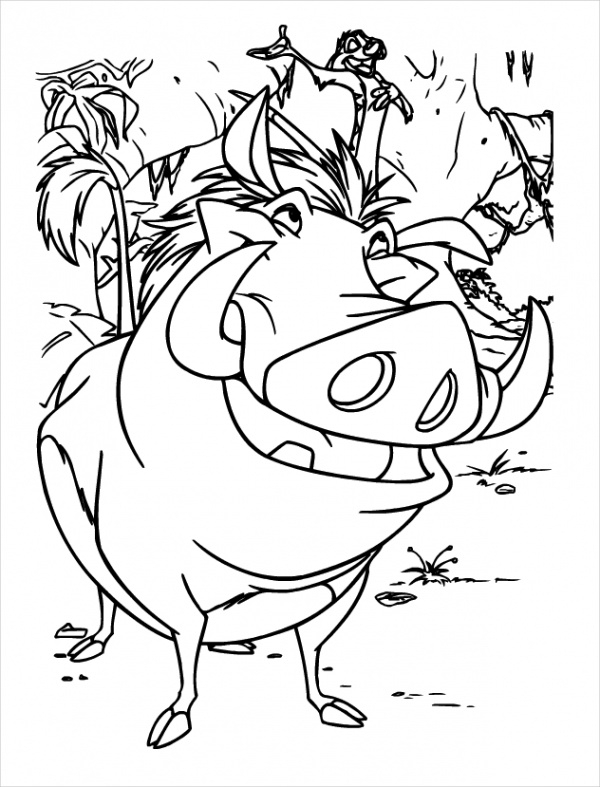 Here are fifteen free Disney abstract coloring pages and you are free to edit and download them. 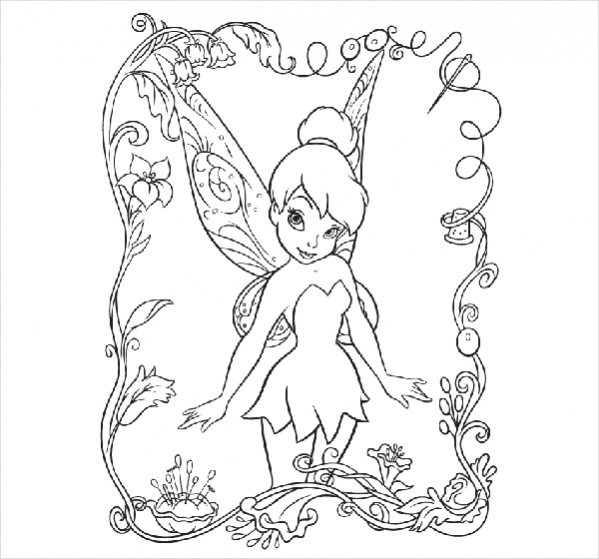 The kids love to color fairies. This picture has a Disney fairy on it. There are some floral elements around the picture. This is quite easy to color. You may also see Mandala Coloring Pages. Mickey mouse is quite familiar to the kids. 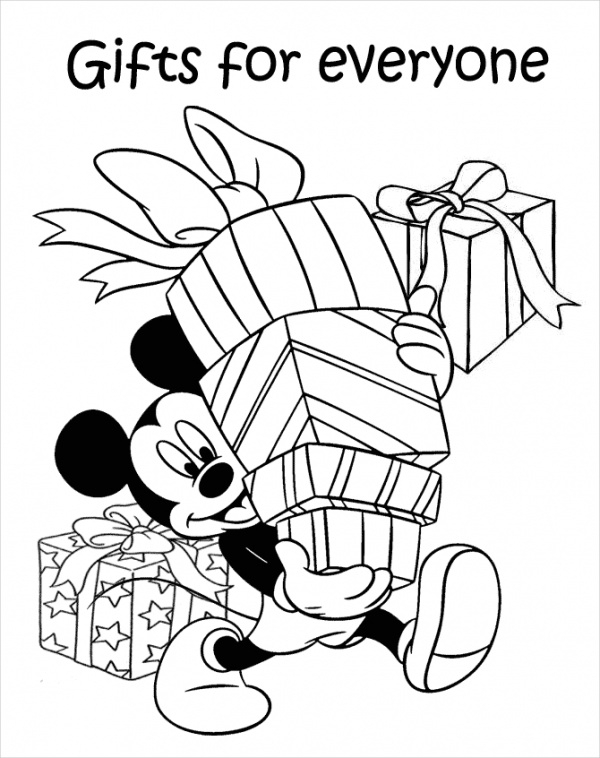 This template shows the mouse carrying several boxes of gifts. The kids have the scope to incorporate different color variations in these images. 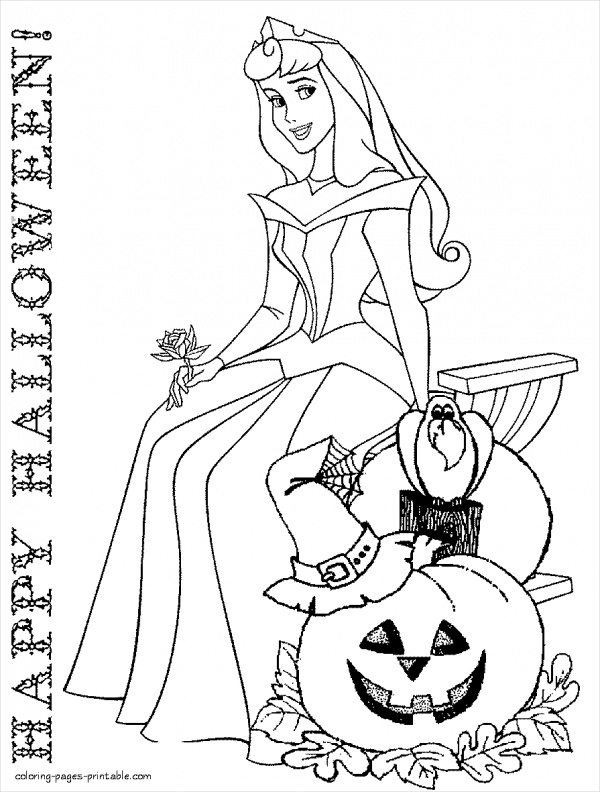 You may also see Fall Coloring Pages. 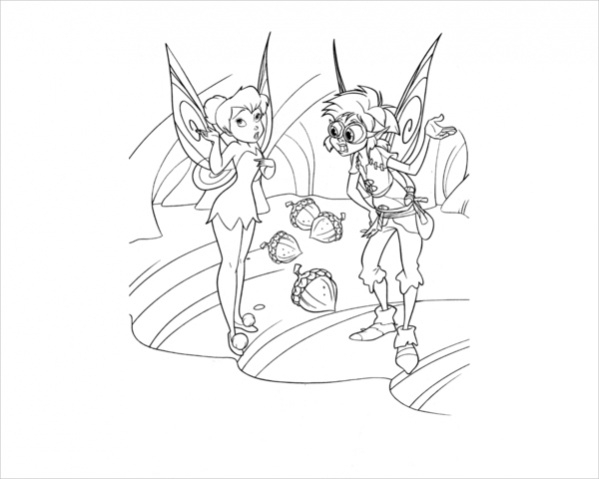 This coloring theme has two figures on it, one of which is a fairy. This has to be colored delicately as the limbs and folds of the wings are narrow. 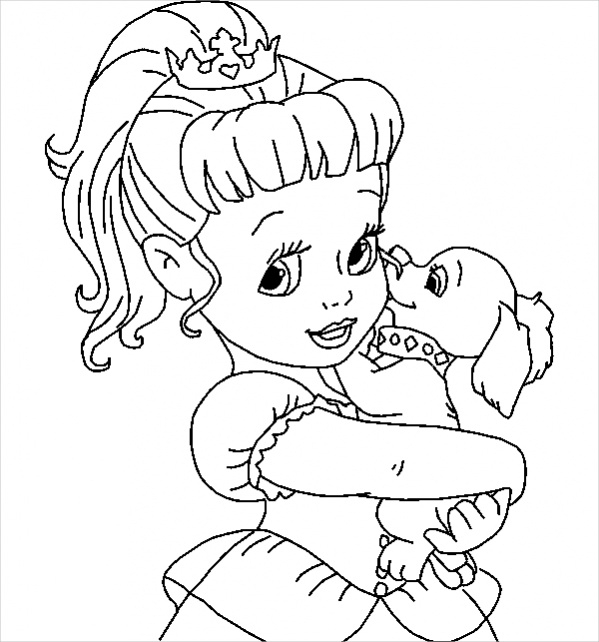 You may also see Coloring Pages for Girls. This page is specially meant for Halloween themes. The figure is sitting on a pumpkin. It is of moderate difficulty level for the pre-school kids. 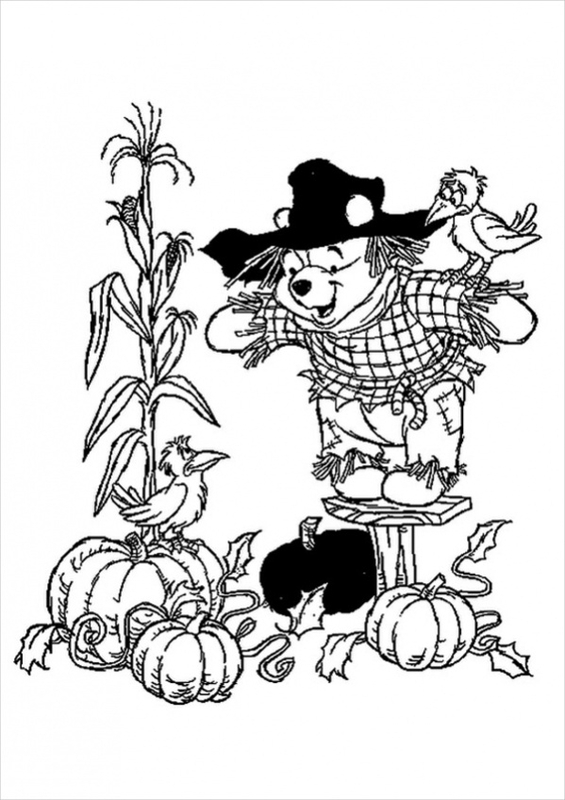 You may also see Thanksgiving Coloring Pages. This page has a lot of elements in it. these include two birds, a teddy bear and a number of pumpkins. The kids can be quite innovative with the color combinations. Christmas themes are favorite among kids, especially when they come with Disney character. This picture can be colored vibrantly using different colors. Animals form interesting coloring themes for kids. This picture has the funny image of a lion and there are a few other elements for coloring in this picture. A lady is shown in this picture, along with an Easter egg. She is carrying few more in her basket. This is available in the downloadable format and you can edit it before downloading. Here a fairy is portrayed in a mirror in the drawing. The kids can use light and dark shades of colors to paint the picture. The thinner areas are to be colored delicately. This page shows the favorite characters in dancing position. One can use different color combinations to paint these pictures. The embroidery in the clothes has to be colored delicately. This is the picture of a Disney car, easy to be colored. 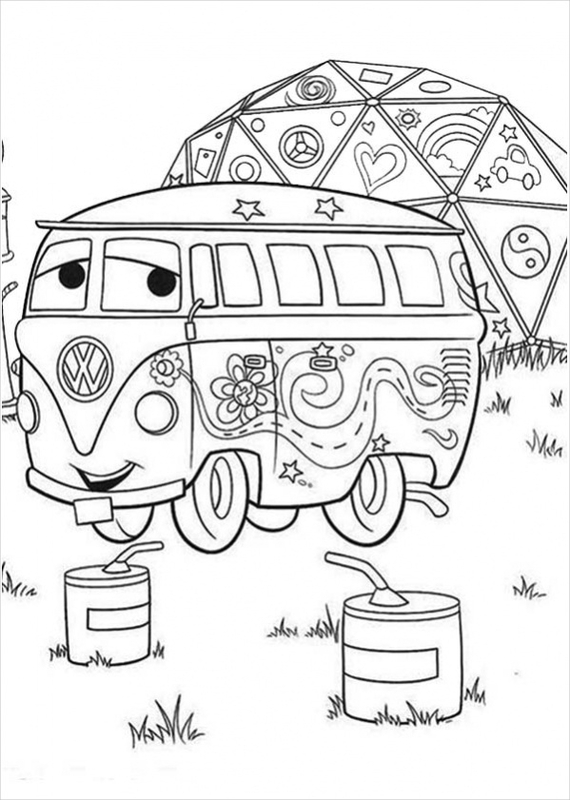 The children will enjoy the process with fun and a number of shades can be used to color the picture. This template depicts a cute baby princess. 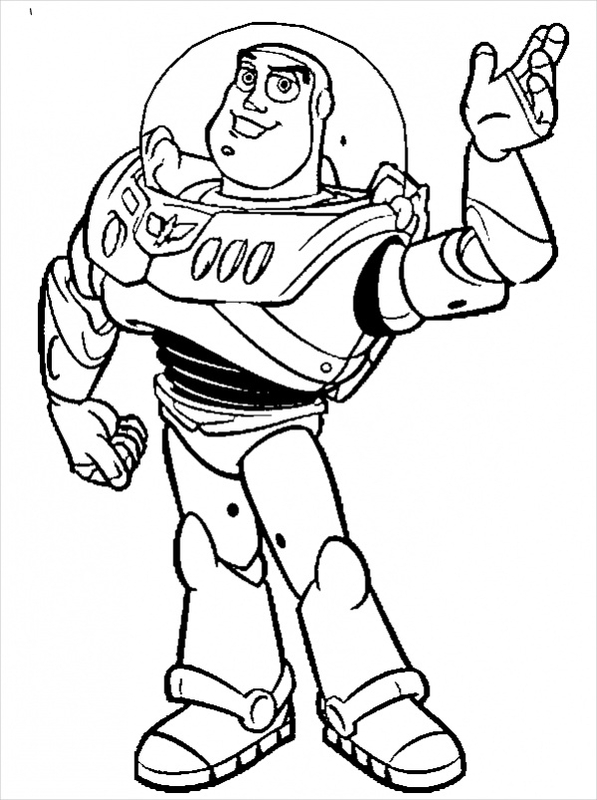 This template can be used to teach the basics of coloring to the kids. The picture also has a puppy, along with the princess. This picture shows a princess playing with the toys. This is a basic picture and can be easily be drawn by the kids. There are a few patches of green in the picture. There are a number of elements to be painted in this picture. The use of various color shades will make it beautiful. Edit and download the picture, as required. The clutter of people in this image has to be colored delicately. The image of the princess is presented at the top. This will teach the basic coloring skills to the kids. A litter of puppies forms the central theme for this picture. The children can incorporate the sense of innovation with color variations while they color the puppies. 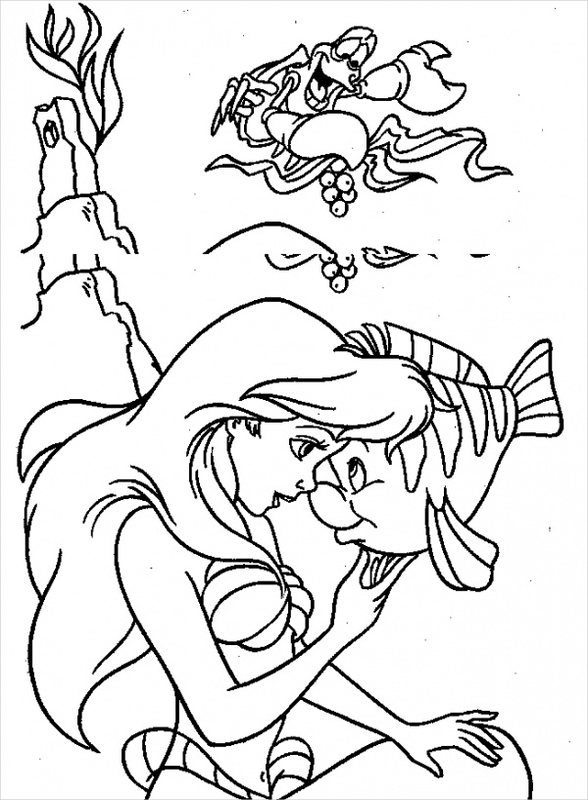 How to use these “Free Disney Coloring Pages”? These pages can be downloaded from the website free of cost. After you have the hard copies, you can assign the kids with coloring lessons. The difficulty level is varied in these images. You can even edit these images before downloading to get them personalized. These themes can be used to train up the kids with different color incorporation concepts. The right angles of strokes have to be applied to color them up beautifully. In a nutshell, the pictures will assist the learning process of the kids. 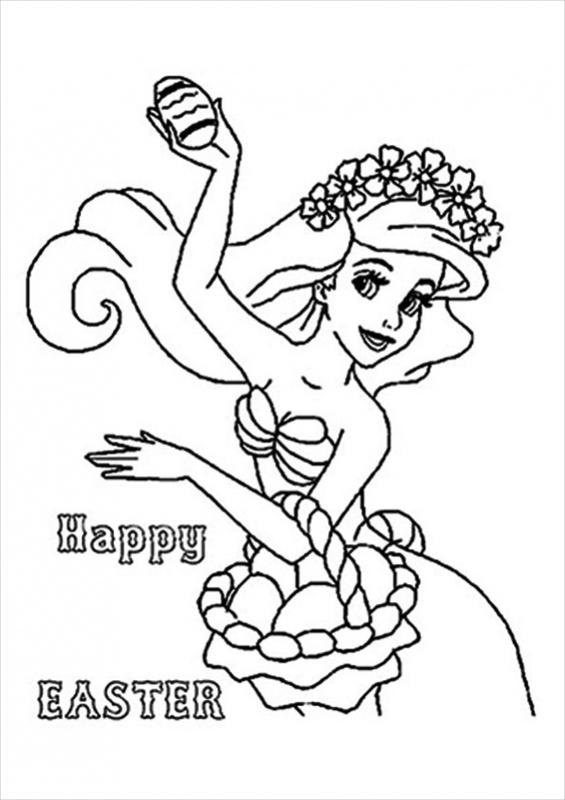 You can browse the website for different coloring pages for download. Since the characters are familiar to the kids, they will find it interesting. Various experimentations can be done using different color combinations in these pictures. You can freely edit these pictures and download them. 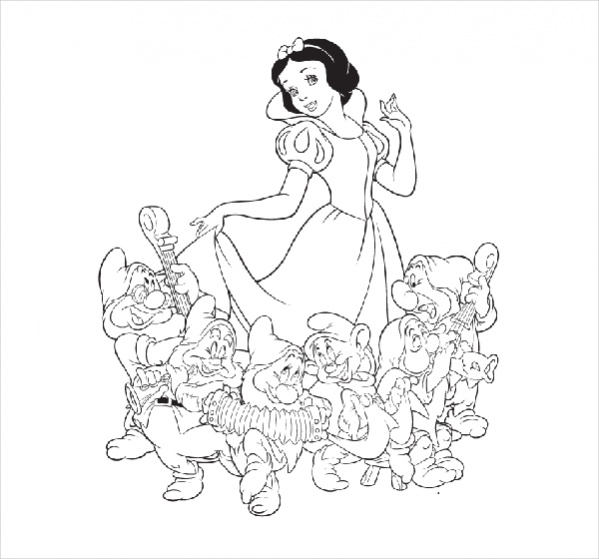 Browse through the pages for different Disney templates that you may require. 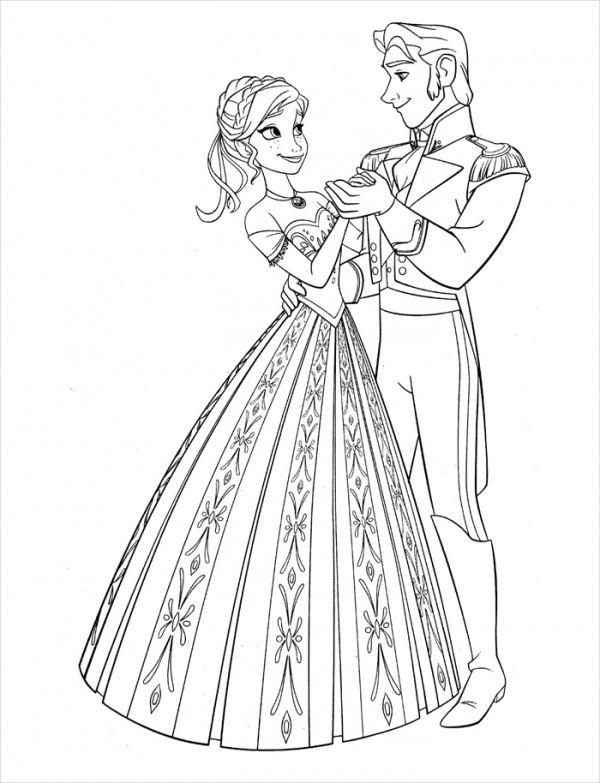 You may also see Frozen Coloring Pages.